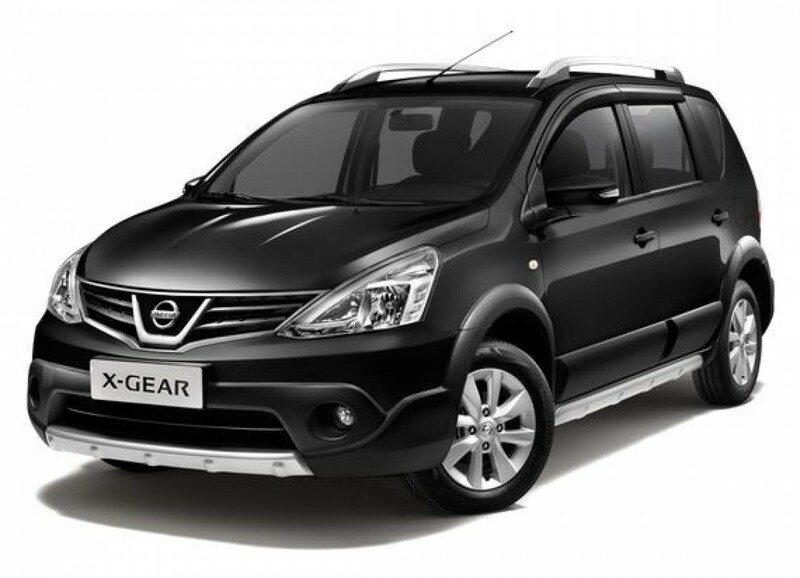 The Nissan Livina X-Gear is basically a Grand Livina in a hatchback format. 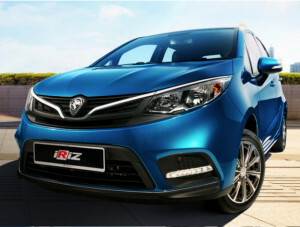 The rear overhangs are shortened and thus loses the third-row seats. 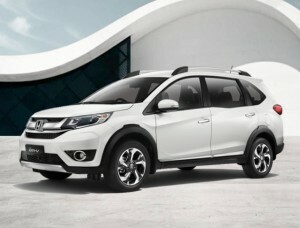 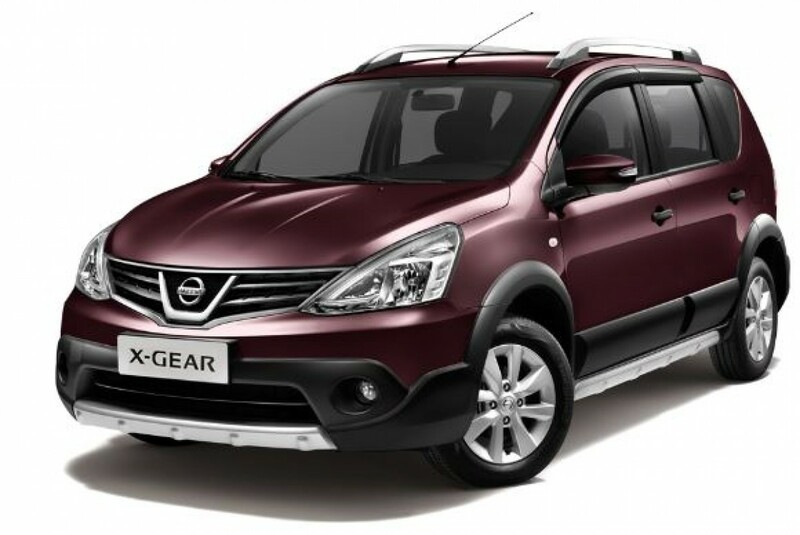 To complete the Crossover look, plenty of rugged resin body cladding are fixed to the lower portion of the X-Gear. 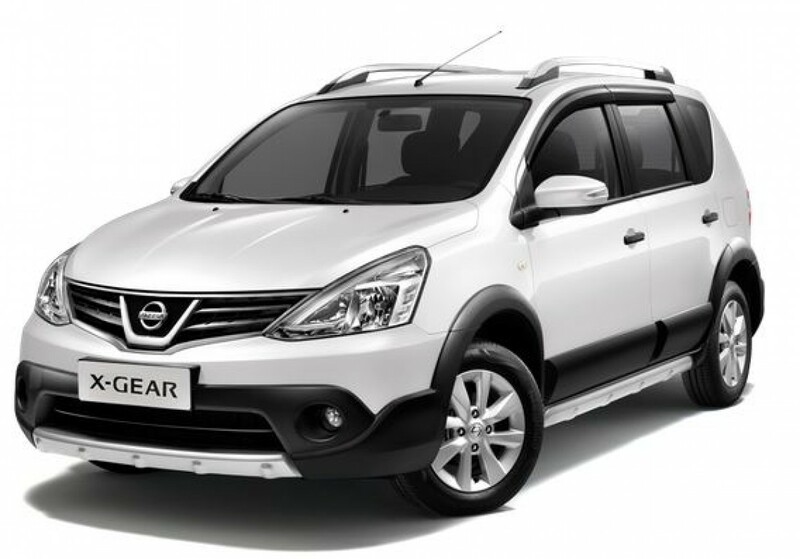 The Nissan X-Gear is powered by the same 1.6-litre engine that also services the Grand Livina 7-seat sibling. 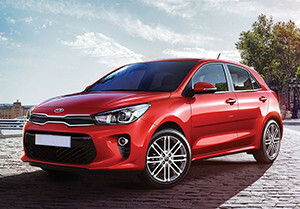 Technology and power outputs are simple by today's standards - single variable valve timing fitment to deliver 105 PS and 150 Nm of torque. 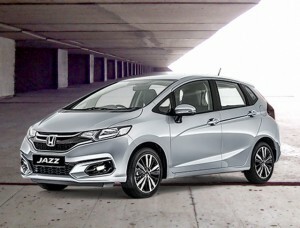 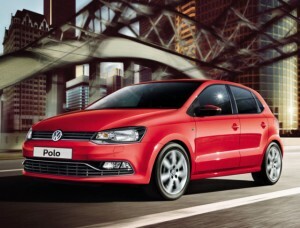 A 4-speed torque converter performs the shifting duties and drives the front wheels. 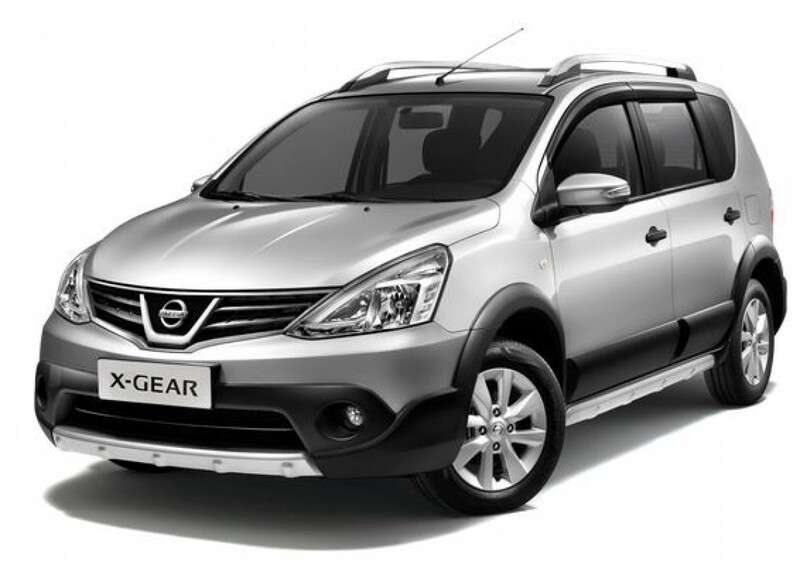 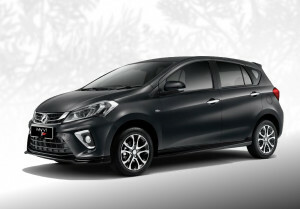 Priced from RM91,100, the Nissan Livina X-Gear 15-inch wheels, roof rails, fine vision meter, manual air conditioning, split-folding rear seats, 2 airbags and ABS with EBD.